The yard is situated on the site where HMS Elephant was built in 1786, Nelson’s flagship during the Battle of Copenhagen in 1801. 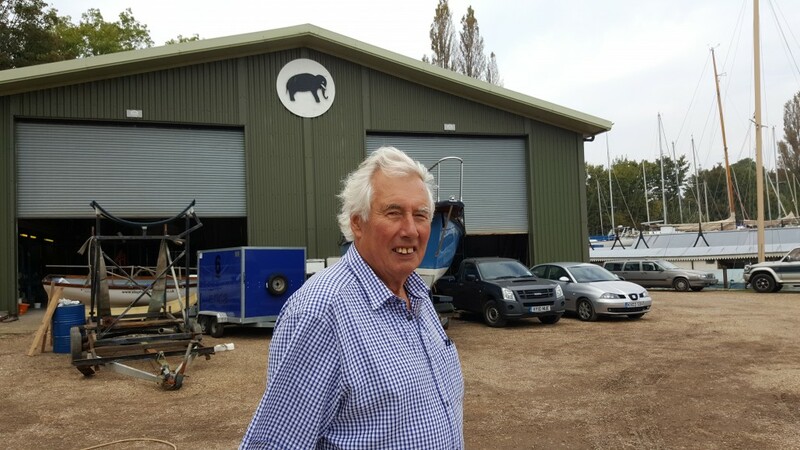 It has been a working boatyard ever since, and has been owned and run by the Richardson family since 1952 along with a team of loyal shipwrights and engineers. The Richardson family has always had a great passion for sailing. This, combined with our boatbuilding expertise, has created a unique boatyard where we are able to truly understand the needs of sailors and their yachts. Tom Richardson has been sailing all his life. He started offshore racing with Adlard Coles in the ’60s and sailed in five British Admiral Cup Teams between 1965-1980 (in the winning team on two occasions). In the 1980’s, Tom raced and built International 6 Metres in the UK and abroad. He has also raced Swans in the Swan Europeans and Fastnet races. 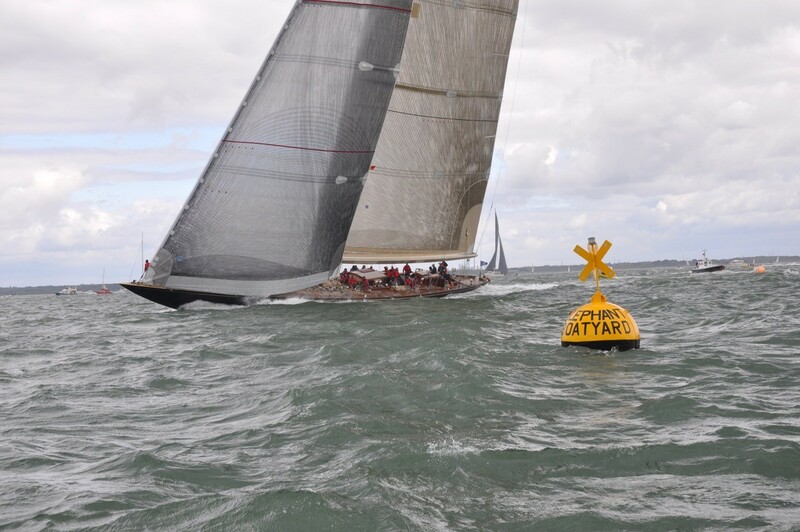 He is a regular competitor in Cowes week where he has been racing a Cork 1720 since 1998, more often than not sailing around our yard-sponsored racing mark. Tom has overseen a large number of new builds and major refits capitalising on his knowledge of yachts at sea. Matt has a vast amount of experience in boatbuilding, including being part of the shore crew for Team GBR Challenge in the Americas Cup 2001-3 campaign. He also shares Tom’s love of racing – he regularly sails on Leopard 3, a 100ft superyacht, and was part of the team who broke the Transatlantic Speed Record in 2009.